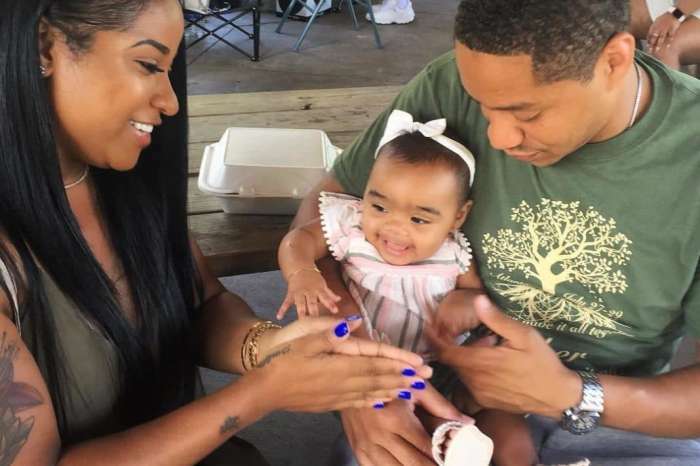 First of all, Toya Wright made sure to let her fans know that their favorite TV show is back. You can watch T.I. & Tiny: Friends And Family Hustle today. People are really excited because the show had a bit of a break. 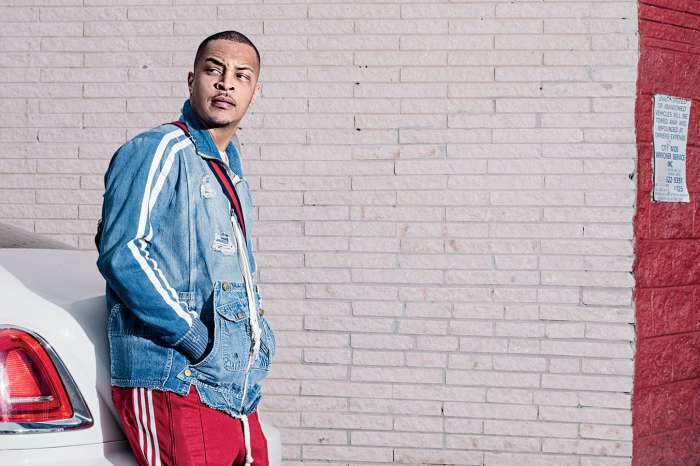 The filming stopped after the Harris’ family got hit by a tragedy who took T.I.’s sister, Precious Harris’ life too soon. The family has been mourning, but at one point it was revealed that the filming for the show resumed and fans were really excited at the news. It’s all in the friends AND family! #FamilyHustle is BACK and we can’t wait to be back in your homes tomorrow at 9/8c on @VH1! After this, Toya shared a new look in which she’s slaying a short black bob and she’s rocking a violet jacket which fans adored. 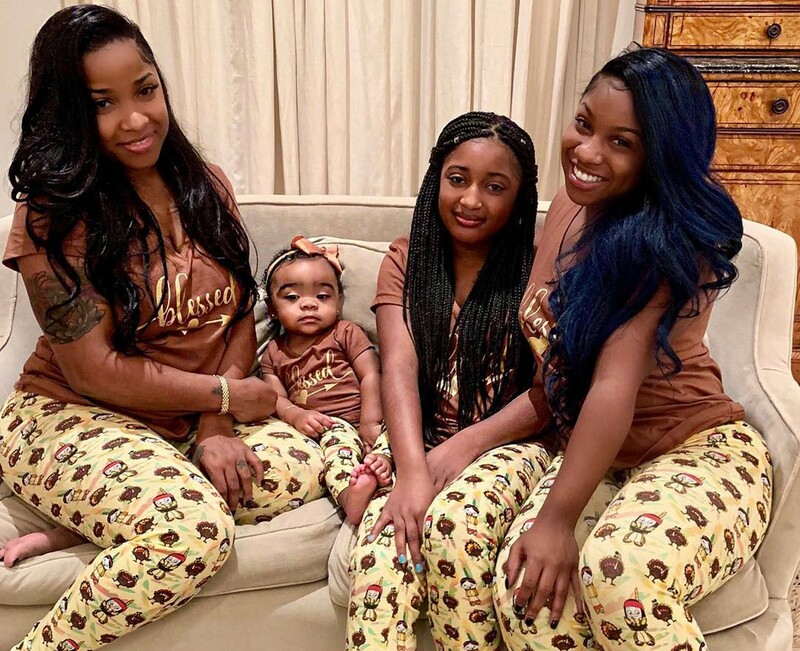 Other than this, Toya has been keeping an eye on her older daughter Reginae Carter who seems to have dumped her BF YFN Lucci again. 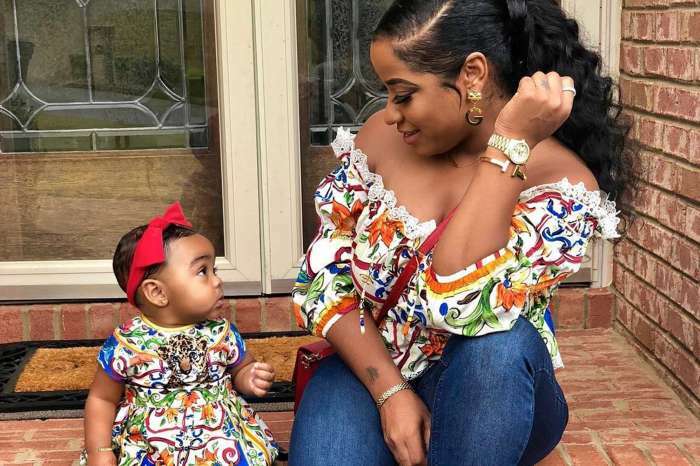 The rapper has been weeping all over social media, saying that he wants his girl back.